Pam Guiboche’s incredible journey with God began at 19 years old when she cried out to God, “If You exist, I need to know.” A few minutes later, Pam got her answer; she looked up a pole and read a sign that said “Read the Bible.” Her faith grew as she read His Word, and she fell in love with Jesus. Later, in obedience to Him, Pam quit her job at a casino and felt overjoyed because she knew God was leading her. She started attending a church but kept seeking for people who studied the Bible because she wanted to be in the presence of people who read the Word of Life. Recently, Pam’s walk with God got sweeter when she discovered the joy of surrender. She was reading the Ten Commandments and was convicted to obey all the commandments, including the fourth. At the Holy Spirit’s prompting, Pam kept her first Sabbath in August 2010. While worshipping God by herself, she came across the Amazing Facts website and first heard about Seventh-day Adventists while listening to a sermon by Doug Batchelor. She was filled with gratitude because she knew that the Jews kept the Sabbath but didn’t know that there were also Christians who did. Upon further investigation, Pam discovered that there was a Seventh-day Adventist church in Victoria and planned to attend the next Sabbath. She desired to be with fellow believers. Pam phoned the pastor and left a message to learn more about the Seventh-day Adventist Church and find out about keeping the Sabbath. Before the pastor could return her call, however, the Holy Spirit prompted her to take a stand at work. She went to work on Sunday and told her manager that she could no longer work on Saturdays because it was against her beliefs. Pam’s manager told her to find someone with whom she could switch her Saturday shift, but, as the week went on, Pam was not successful. Finally, on Friday Pam went to her manager, who is a Christian, and explained that she could not work on Sabbath—from sundown Friday to sundown Saturday—and was willing to give her notice if she was not able to get Saturdays off. God honoured Pam’s obedience; the management decided to accommodate her, and she never has to work a Friday afternoon or Saturday shift. 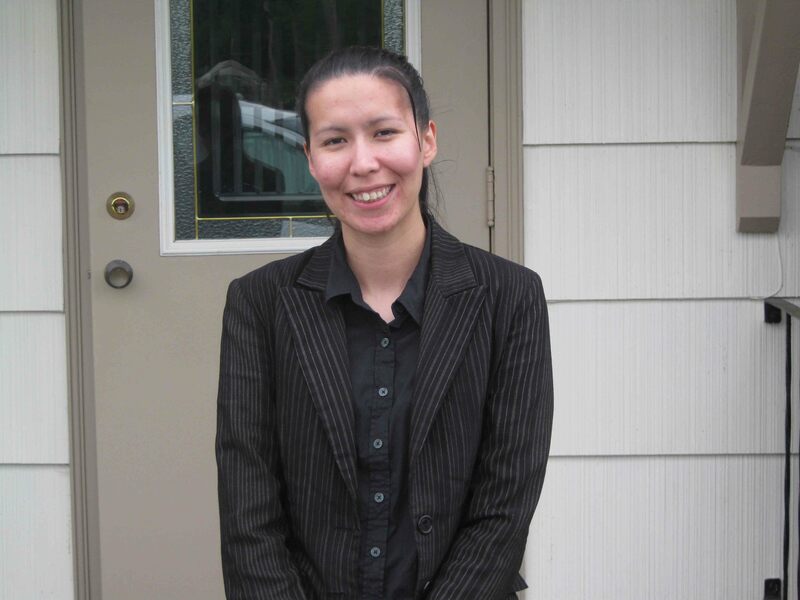 When Pam attended the Victoria Seventh-day Adventist Church on August 28, 2010, she came because of a very special invitation given by the Holy Spirit. Her walk of obedience led her to the fellowship she had longed for.